Australian BLINKs! 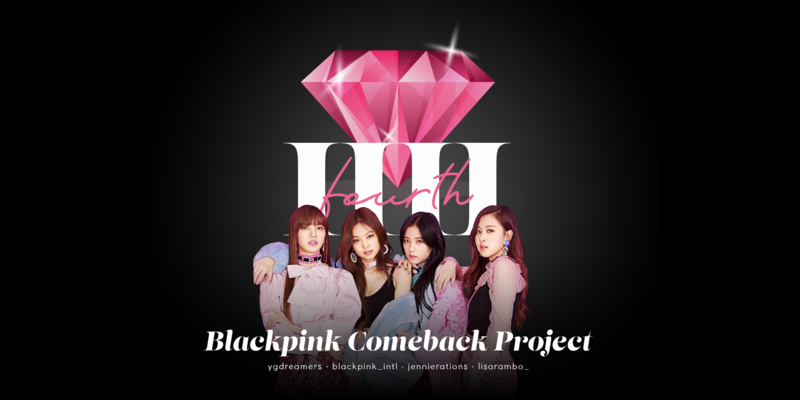 BLACKPINK is coming to Melbourne and Sydney this June 2019! Live Nation Pre-sale happens on February 27, 2019 2PM AEDT. General On-sale starts on March 1, 2019, 2PM AEDT. The Korean Business Research Institute revealed a new comprehensive list of February 2019 brand reputation rankings for idol groups. Their findings are based on 155,774,903 pieces of data of 100 idol groups collected from January 22 to February 23 of 2019, an increase of 28.85% from the September survey. 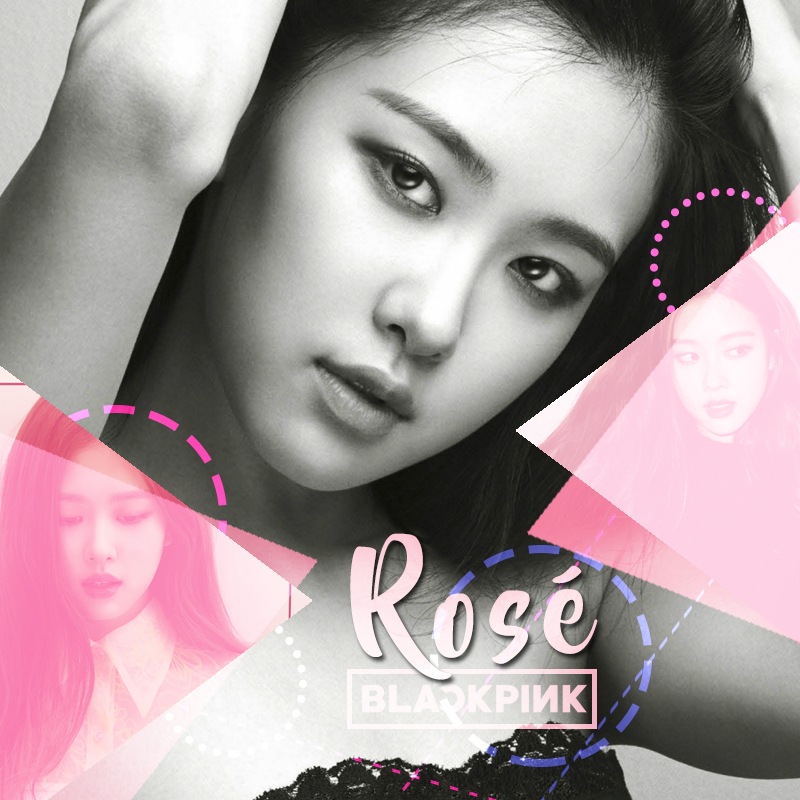 The Korean Business Research Institute revealed their February 2019 brand reputation rankings for overall idol individual members. Their findings are based on 228,368,061 pieces of data collected from January 21 to February 22 of 2019. The data measures various indexes including participation (brands the celebrity has participated in or product consumption), media (media marketing worth), communication (ability to communicate with public) , and community (community’s perception of them/social marketing worth) of 987 idol members to determine their brand reputation. Billboard has released its charts for the week ending November 23, 2019! 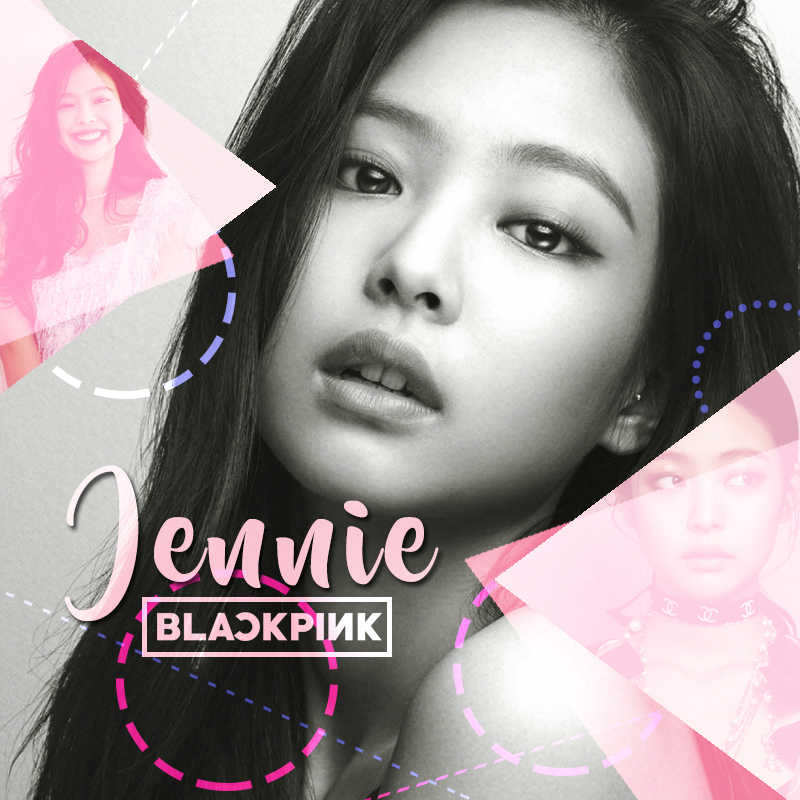 BLACKPINK’s mini album “SQUARE UP” re-enters at No. 12, a result most probably from their series of US TV (debut) performances and appearances the prior week. The album was last seen on the chart November 2018. The Korean Business Research Institute revealed their February 2019 brand reputation rankings for girl group individual members. Their findings are based on 99,426,222 pieces of data collected from January 15 to February 16 of 2019, an deccrease of 11.08% from last month’s survey. The data measures various indexes including participation (brands the celebrity has participated in or product consumption), media (media marketing worth), communication (ability to communicate with public) , and community (community’s perception of them/social marketing worth) of 455 girl group members to determine their brand reputation. 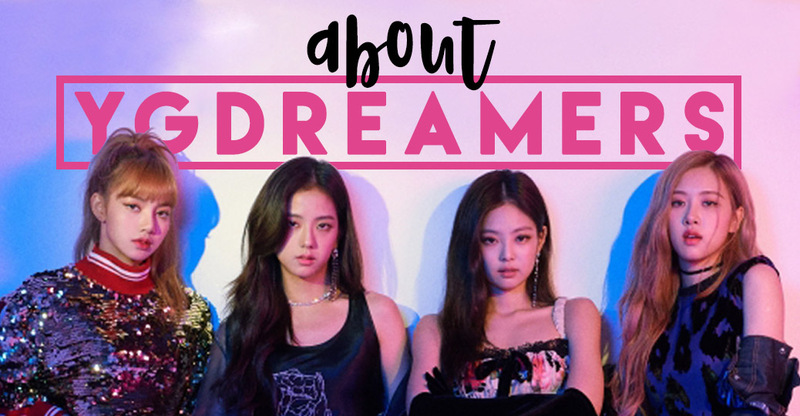 To follow JenChuLiChaeng on their world tour, YG and BLACKPINK launches ‘BLACKPINK DIARIES’ series on YouTube and VLIVE! 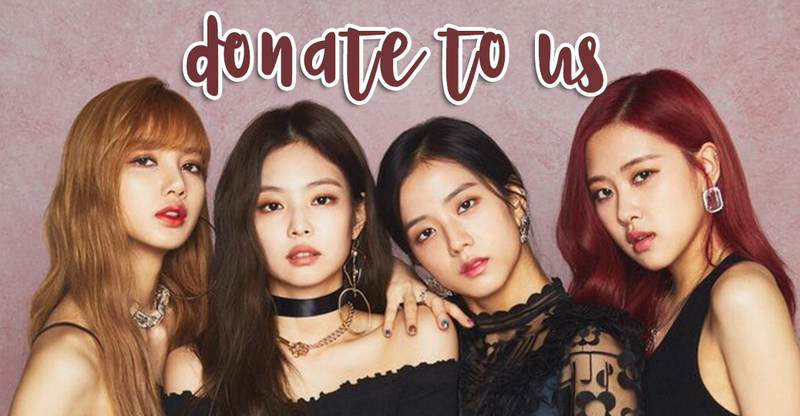 Watch as the girls travel, perform and meet BLINKs from all parts of the globe! BLACKPINK will be attending another musical festival! On February 14, Japanese music festival Summer Sonic announced this year’s lineup of musical acts. BLACKPINK will be performing on the August 18 date of the festival in Tokyo. 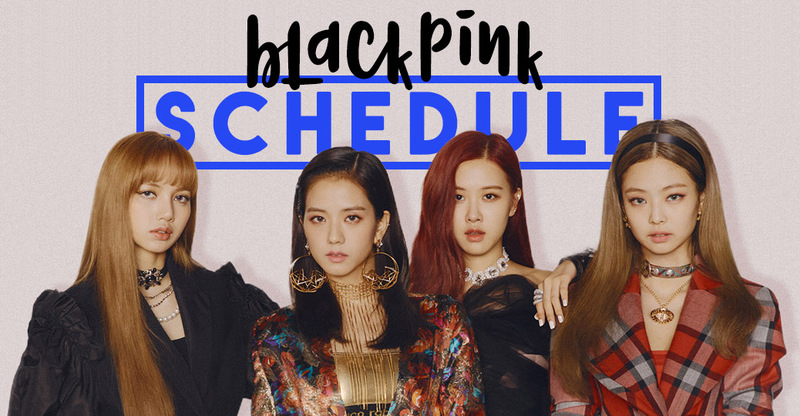 Following their well-received appearance on CBS ‘The Late Show with Stephen Colbert’ Monday night (February 11th) EST/CT, BLACKPINK makes their US morning TV debut on ABC ‘Good Morning America’ Tuesday morning (February 12th) EST/CT or Tuesday night in KST. 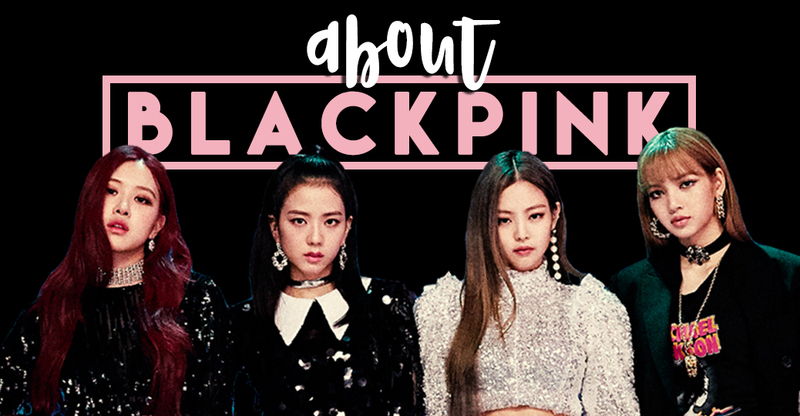 Watch their live performance of DDU-DU DDU-DU + official photos from the show below!